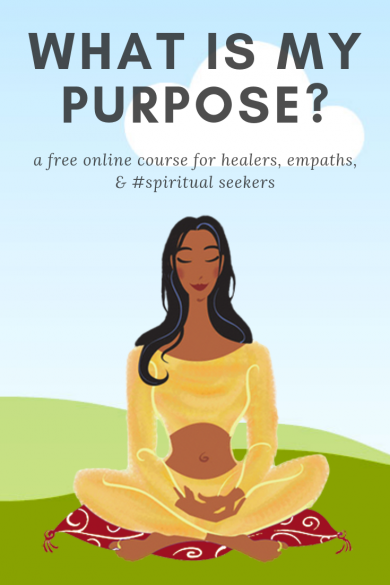 What is my #purpose? A crash course in discovering your dharma. For life coaches, #spiritual seekers, transformational teachers, #healers, therapists, aspiring #authors…..and all enlightened #entrepreneurs with a passion for discovering what will make you come alive.